Peaceful country home tucked away on a beautiful acre. 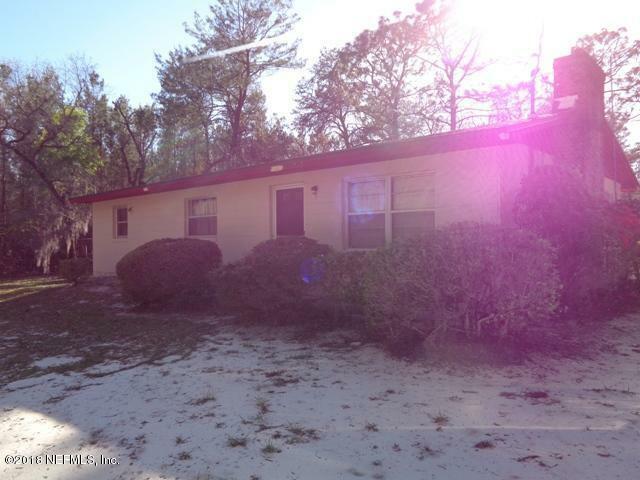 Concrete block ranch style home with three bedrooms and a lovely brick fireplace in the living room. You'll spend hour upon hour watching the deer and wild turkey.